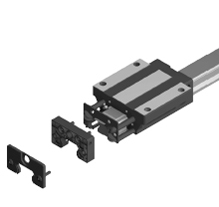 Miniature linear rail system with compact size also achieve high-load. 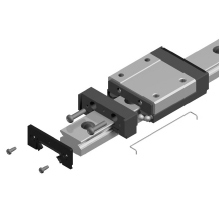 With all advantages of our SBG type, SBI improves load capacity, and increases speed capabilities for the rail system. 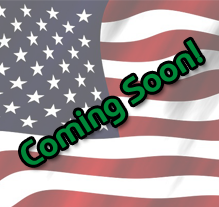 Copyright 2016 SBC-USA | Powered By JadeServe, Inc.